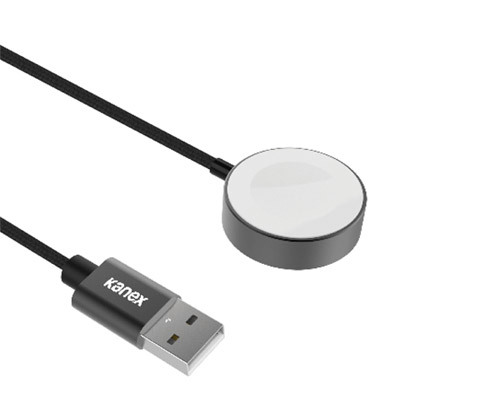 Kanex cables are Apple MFi Certified, which means they’re made specifically to fit with your iPhone, iPad, or iPod so you can expect quality performance and reliability. 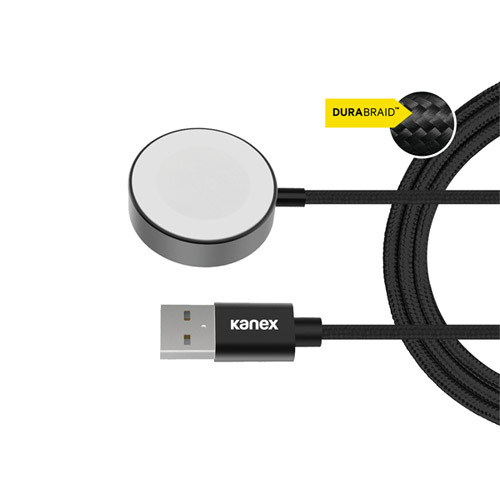 Encased in a DuraBraid protective exterior, this charging cable was built for everyday use, wear and tear. The extra long 3M (9ft) length is super convenient for those hard to reach places.